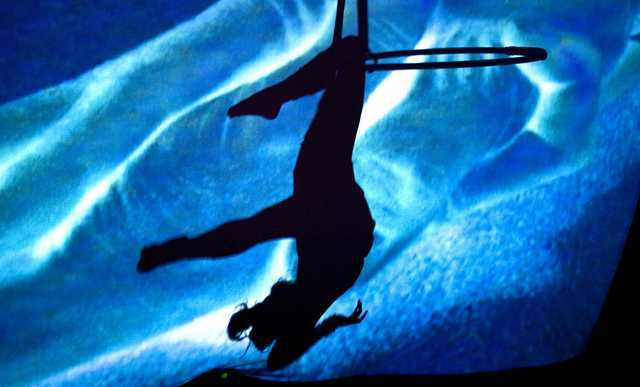 A popular aerial form where a steel ring about 36″ in diameter is suspended and performers will hang and create spinning shapes within the circle. 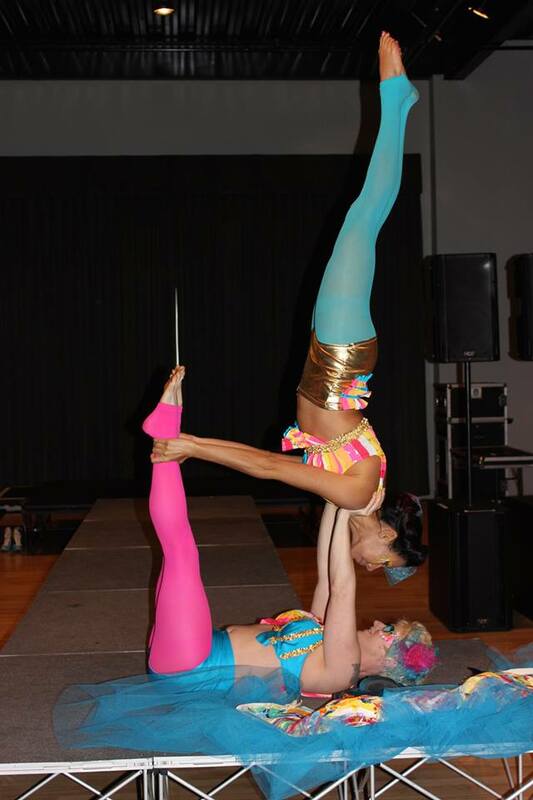 This type of performance is lovely as event ambiance as well as a featured act. 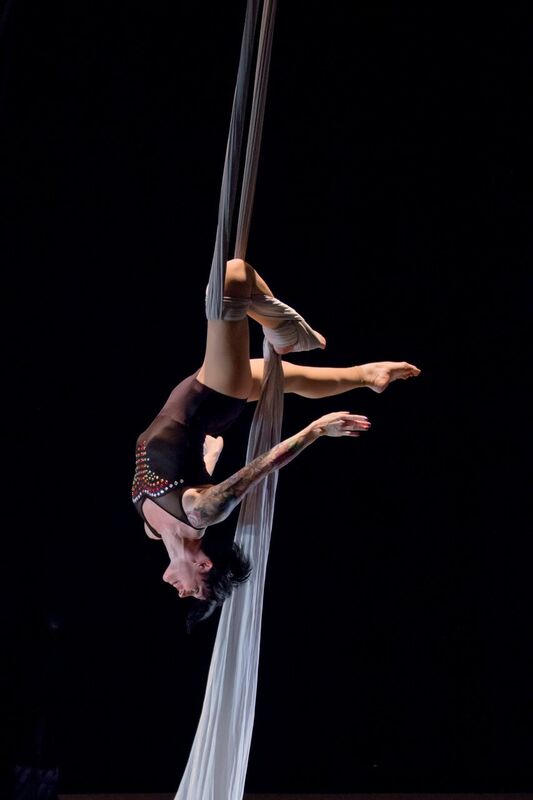 To book a Lyra Performance for your event, please visit our Booking Page or email us at info@thievesofflight.com.